#ASB14 REGISTRATION – OPENS EARLY! It’s a long weekend… Monday was the opening day of registration for ASB14. But it’s holiday! So we opened it earlier! You can now register as a driver for ASB14. JUSTDRIFT, TOPDRIFT | admin August 29, 2014 | Comments Off on #ASB14 REGISTRATION – OPENS EARLY! 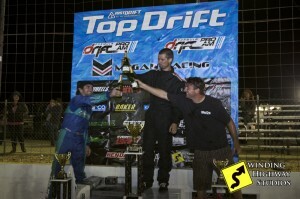 Congratulation to TOPDRIFT Round 4 winners! 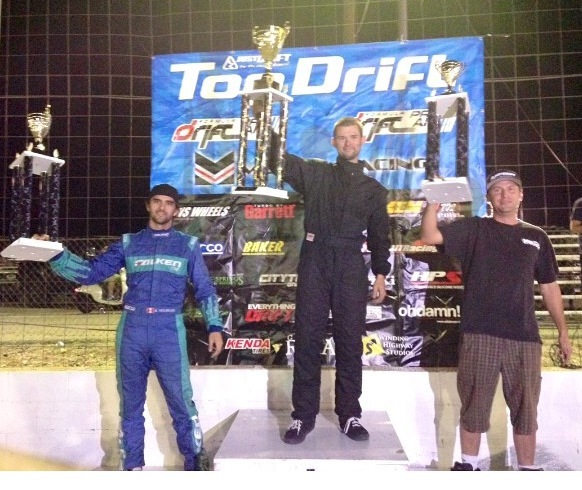 JUSTDRIFT | admin August 25, 2014 | Comments Off on TOPDRIFT RD4 WINNER! 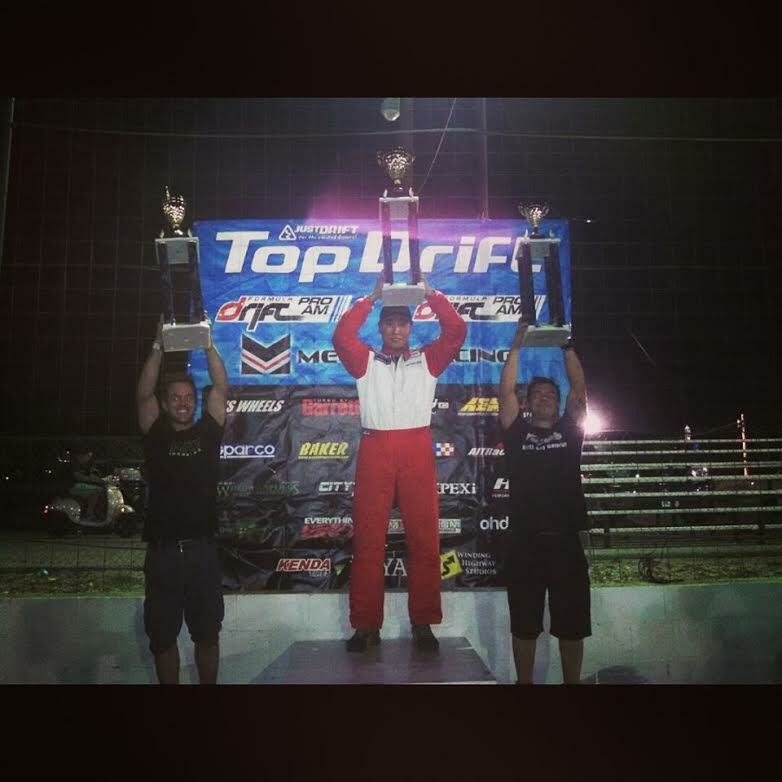 JUSTDRIFT | admin | Comments Off on TOPDRIFT 2014 CHAMPION! PRE-ASB SHAKE DOWN! SEPTEMBER 27-28! BALCONY! JUSTDRIFT | admin | Comments Off on PRE-ASB SHAKE DOWN! SEPTEMBER 27-28! BALCONY! JUSTDRIFT | admin | Comments Off on ASB14! Pictures and qualifying scores are up on the Winding Highway Studios website. Please share!